Smart entrepreneurs recognize the benefits that outsourcing sales and marketing can bring to their business. This vital and specialized field will be in the hands of experts, and it will free up time that can be spent on strategic planning and the everyday running of a business. This doesn’t mean, of course, that entrepreneurs shouldn’t take a keen interest and active role in the progress of their new campaign. Here, Pan Atlantic look at how important it is to have open communication between a sales and marketing company and their client. Every client is different, with a different business model and unique products and services. That’s why it’s essential that the marketing campaign is unique as well. Successful marketing depends upon finding out what a customer really wants, and then showing them how a particular product or service meets that need. It also depends upon finding out what a client really wants, so that their requirements can be met just as fully as the customers are. That’s why it’s important to find out as much as possible about a client during the initial phase of a campaign. This initial phase will also see targets set, as well as strategies agreed upon. The targets will be both concrete and measurable. In this way, it will be possible to see how the campaign is progressing against its expectations, at regular intervals. This provides reassurance for the client, as well as allowing fine amendments to be made whenever needed. Keeping the communication channels open, also ensures that the entrepreneur feels an integral part of the marketing campaign, rather than simply watching from a distance. 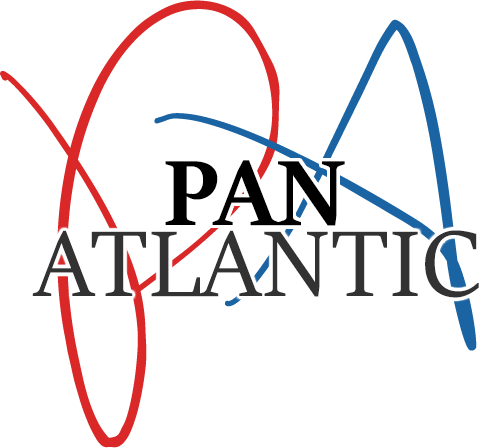 Pan Atlantic are experts in direct and event based marketing, yielding outstanding results and significant returns on investment, thanks to their innovative and exciting campaigns.